CNN is ecstatic. Mueller cannot prove any connection between Trump’s son-in-law Jared Kushner and Russia, so now he is turning to investigate if he solicited China or Qatar to invest any money in his company during the campaign. This is what I mean about Mueller. He is a vile and very evil man who is hell-bent on trying to bring down the Trump Administration for any reason whatsoever. The danger here is he will set off civil unrest that has not been seen since the Civil War. The CNN reported that Mueller is targeting Kushner for discussions with investors in a project, demonstrates how corrupt Mueller really is. All the scandals of Clintons and their family and friends involved in deals and selling influence to a foreign country who donated to their fake foundation, The Justice Department gave a pass on anything the Democrats ever did. The Ukrainian private oil and gas company, Burisma, announced that it has appointed Hunter Biden, the youngest son of US Vice President Joe Biden, to its board of directors. 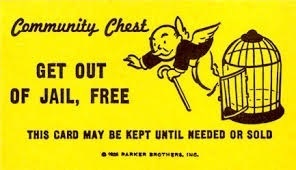 Why are Democrats and their families peddling influence always given a get-out-of-jail-free pass? Mueller is proving that the Deep State is against anyone who does not allow them to do as they like. 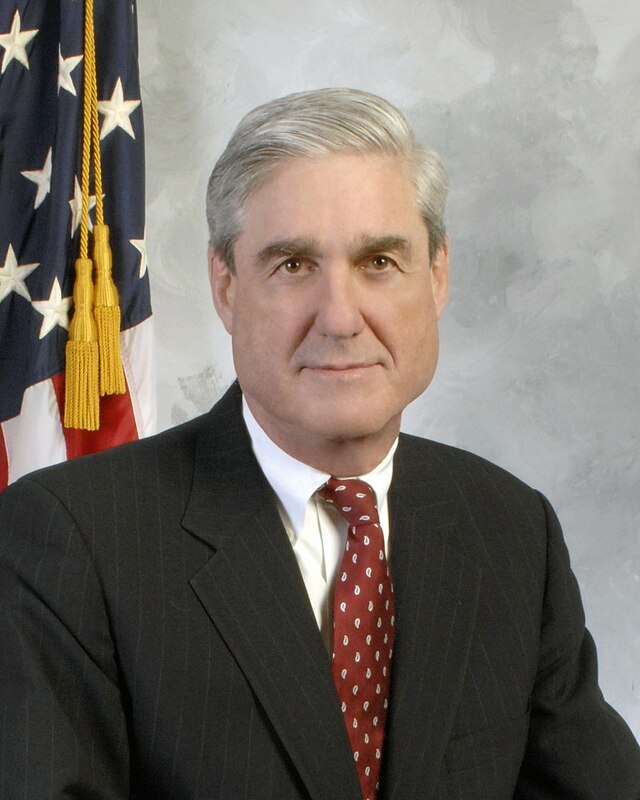 Mueller is simply extremely dangerous and he may be the lynch-pin that brings down the entire Western political system for taking out Trump will simply not restore the system to its former free-reign of corruption. I am not a fan of Kushner, for he is the one who introduced Trump to the Goldman Sachs boys. That’s another huge problem far more serious than any of Mueller’s fictional investigations. Welcome to the Conspiracy of the Deep State being spear-headed by Mueller. He should be dismissed. The Russian investigation is over, which was all started by Hillary who bluntly stated publicly that Russia “meddled with” the election. Where is the investigation of Hillary selling influence to foreign countries when she was Secretary of State? The FBI uncovered Russia bribed the Obama Administration to get the Uranium deal. Why was that never prosecuted? Oh, that’s right. They are Democrats who support big government and the Deep State! 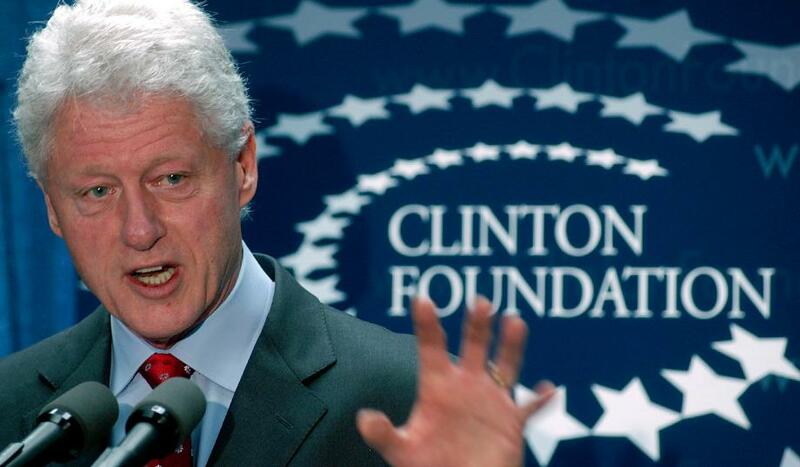 Bill Clinton did receive $500,000 to deliver a speech at a Russian bank that was promoting Uranium One stock, according to The New York Times, and the company’s chairman donated $2.35 million to the Clinton Foundation in four installments as Uranium One was being acquired. All told, $145 million went to the Clinton Foundation from those linked to Uranium One and UrAsia deals. Handing Bill Clinton speaking fees of $500,000 is the clever way of handing bribes these days. Of course, Mueller would never investigate that corruption of the Clintons with direct links to Russia. « Mueller Trying to Take Down Trump – Will He Create Civil War?